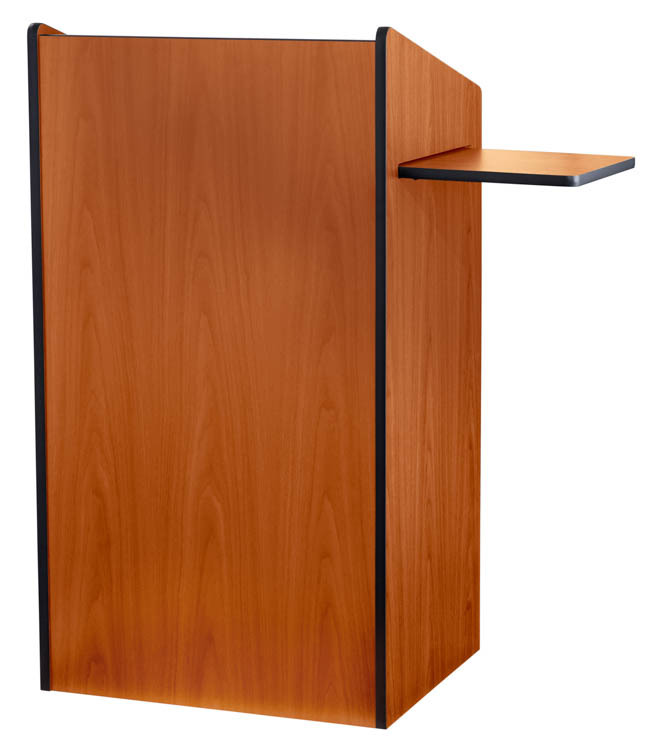 Perfect lectern for the most demanding upscale look in your conference, training and formal meeting rooms. 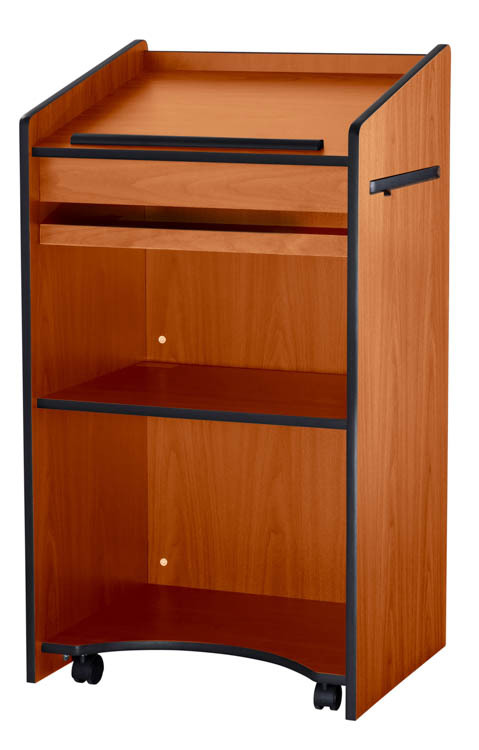 Available in three woodgrain thermofused laminates of the highest quality. Accented by attractive T-Mold edges.